Win VIP F1 Silverstone Tickets! Ignition specialist NGK is offering members of its BoxClever independent garage loyalty scheme the chance to win a VIP trip to the British Formula One Grand Prix. The leading supplier of original equipment (OE) spark plugs, glow plugs and NTK Lambda and other engine management sensors, plus ignition coils, is giving away two VIP tickets, including full hospitality, to the iconic F1 race at Silverstone on Sunday, July 8. This fantastic prize will be won by a Boxclever member who is selected in a prize draw at the end of the company’s latest three-month promotion which runs until the end of March 2018. The draw is open to all BoxClever members who following the purchase of NGK components are encouraged to collect the single boxes that the products come supplied in and return them in exchange for prize points. Every time a member banks boxes during the promotion they receive an entry into the prize draw. And if that’s not enough reason to purchase NGK products, the company is also offering double points when members purchase NGK precious metal spark plugs this month (January), increasing from 10 points to 20 points, and double points when they purchase glow plugs in January until the end of February 2018, with the points awarded increasing from 20 per item to 40. The ‘BoxClever Bonanza’ is the latest in a series of high-profile NGK promotions that has seen the company give away a fantastic £7000 Suzuki Celerio five-door hatchback city car, a monster 1000-piece Teng Tools kit cabinet, valued at £10,000, and 100,000 BoxClever points to three lucky members. Mark Hallam, Marketing Manager, NGK Spark Plugs (UK) Ltd, said: “I’m sure that this promotion will prove very popular with BoxClever members. 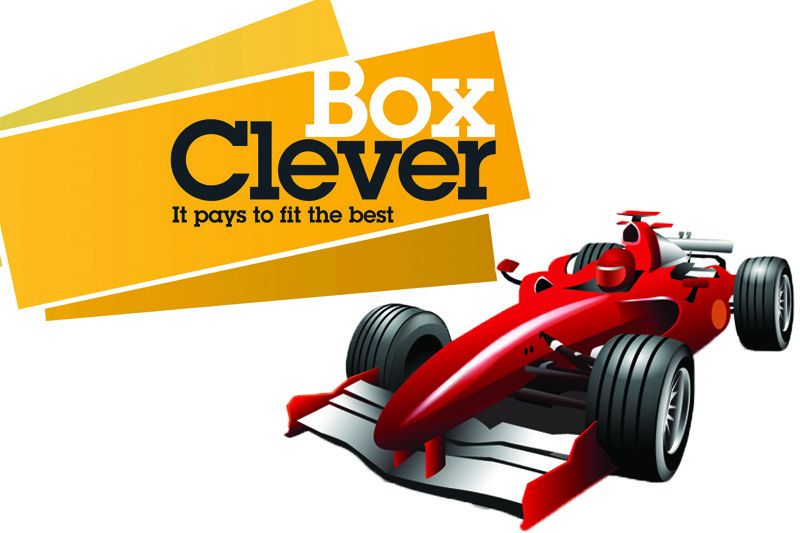 F1 is a sport that is followed avidly by BoxClever members and their customers whose vehicles are fitted with our components. “As well as having the opportunity of winning a fantastic VIP day out with hospitality at the home of British motorsport, members can also double up on BoxClever points when they purchase our precious metal spark plugs this month and our glow plugs in January and February. For more information from NGK Spark Plugs, click here. You can also check out its blogzine at ngktorque.com.